Get directions, hours of operation, and parts store access for Townline Equip Sales. 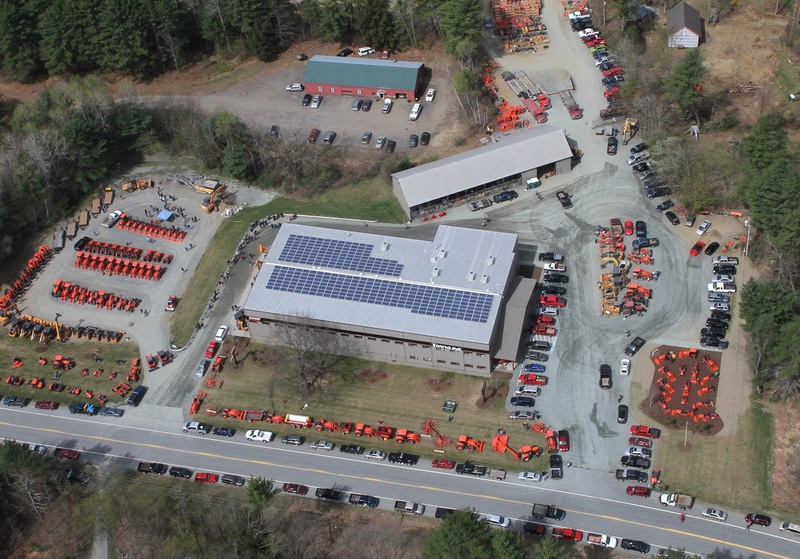 Townline Equipment is a full line Agricultural, Utility and Construction dealer in west central New Hampshire. We sell and service quality agricultural, utility and construction equipment from Case, Case IH, New Holland and Kuhn. We are also proud to represent the best in compact tractors and construction equipment from Kubota. At Townline Equipment we feature a full inventory of attachments from Woods, Bush Hog, Alamo and other short lines. We are family owned and run since 1971 at one location in Plainfield, NH.